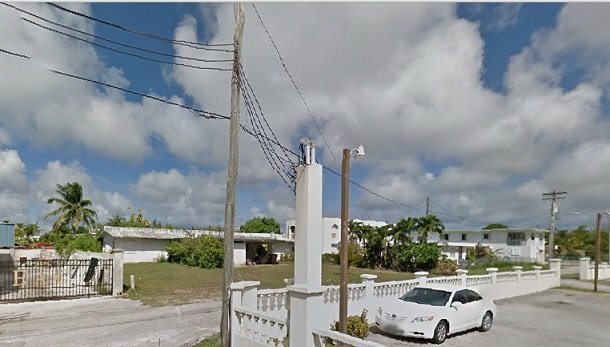 Telecommunication service provider of Guam, GTA Teleguam has expanded its fiber optic network and introduced broadband services over Fiber to the Neighborhood (FTTN) technology. GTA offers high speed broadband services to residents and businesses. Fiber optic cable roll-out enables the operator to deliver speeds of up to 50 Mbps. The first phase of the deployment has been finished and optical fiber cables were laid to the neighborhoods. 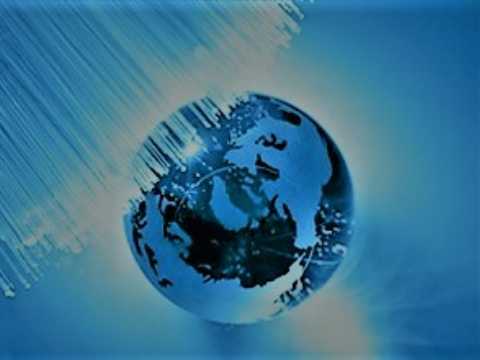 The access technology in telecom networks where the optical fiber cables are terminated to a common point of many end users, the distance of which is around 300 meters is referred to as Fiber to the Neighborhood (FTTN). In contrast, Fiber to the home brings fiber to the home where the last mile is connected with fiber. Other access technologies such as FTTB, FTTP, FTTC etc are very closely related, but differs slightly based on the distance from end user where the fiber from the central office gets terminated. The first phase of the network brought a total of 12,000 homes under the coverage area of fiber to the neighborhood networks. As part of the second phase of the project, an additional 18,000 homes will be covered, bringing the total number of households to 30,000 by year-end. The speed of installation is capable of adding around 3,000 homes per month. In Phase 3, GTA will cover an additional 10,000 homes bringing the total number of households to 40,000 by the end of 2016. The fiber optic network expansion provides GTA digital TV subscribers with access to more high definition television streams. By the middle of the year, subscribers will be able to view over 100 channels in HDTV format for up to the 80 that are currently available. As a bonus and to attract more subscribers GTA launches a promotion by offering the service for a discounted price of 65 US dollars a month for 12 months when bundled with its Digital TV package, with its newly introduced 50 Mbps service. To ensure all projects are completed on schedule, the company is working closely with village mayors and the Department of Public Works to complete required permits for one of GTA’s largest projects since first becoming privatized in 2005. GTA Teleguam (GTA) is the principal telecommunications company in Guam, providing telephone, cellular, internet and television service to residents of the island. GTA is based in Tamuning. The majority owner of GTA Teleguam is the Japanese firm Advantage Partners LLP, through its private equity investment funds. Advantage completed the purchase of GTA in 2011 following approval of the deal by the United States Federal Communications Commission and the Guam Public Utilities Commission.